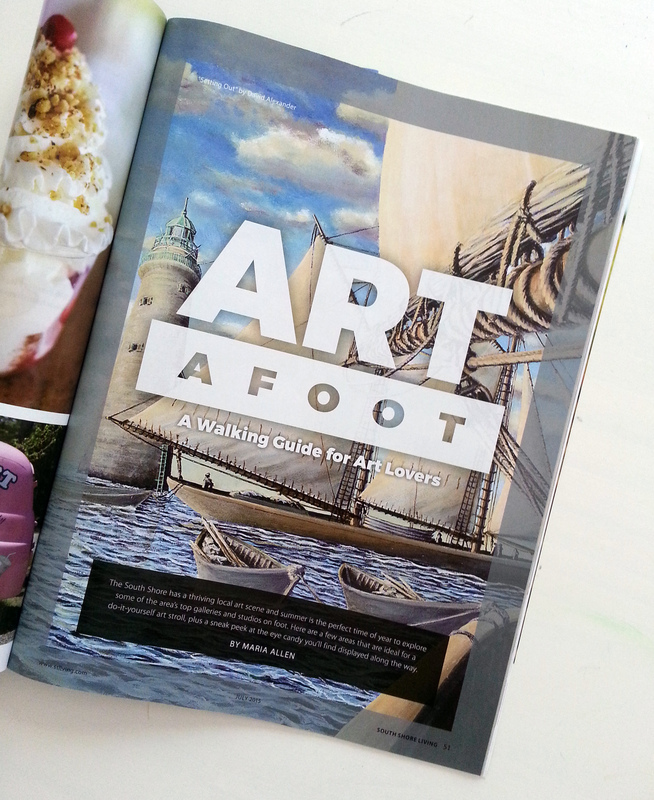 So honored to be part of a feature of local artists and galleries in South Shore Living Magazine’s July issue! 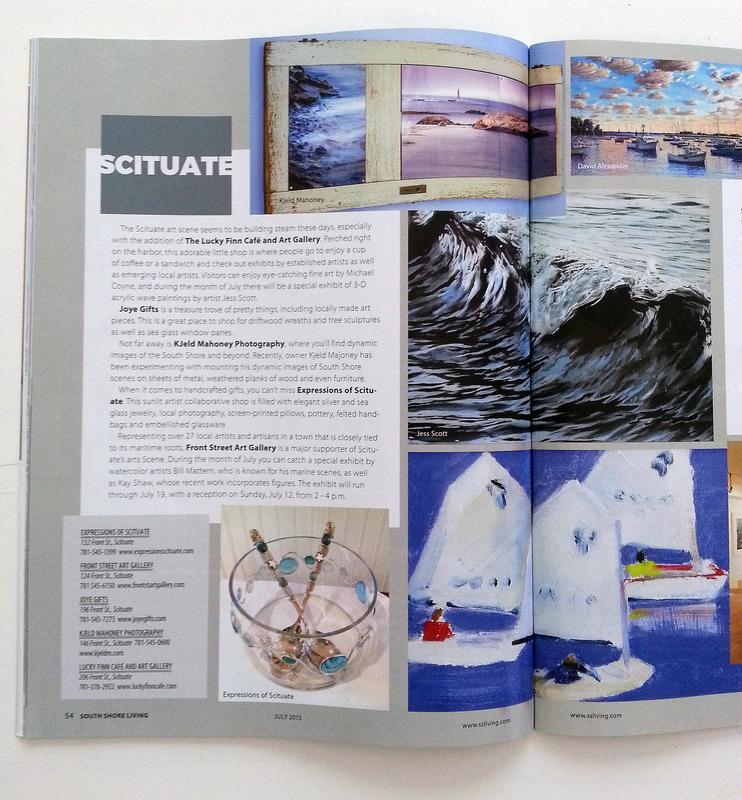 Recent Article that I am featured in for South Shore Living Magazine. 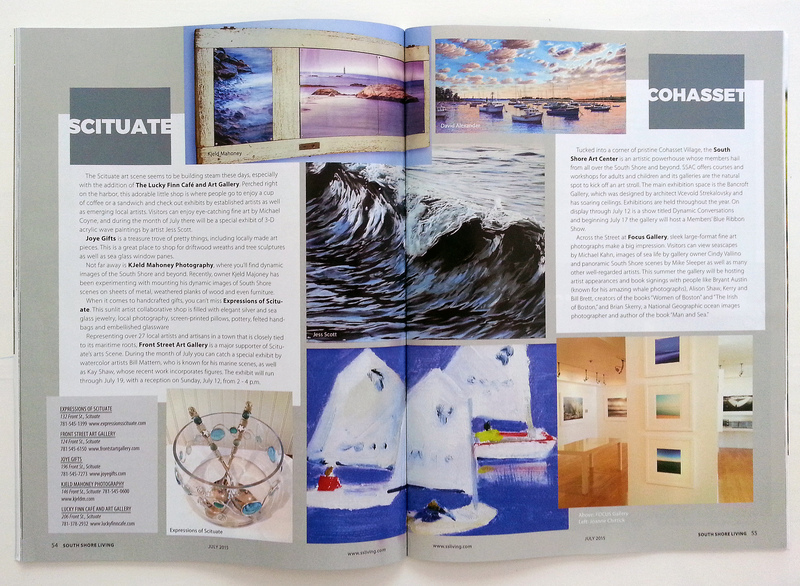 As part of the Scituate ‘art walk’ feature, my recent wave piece, “Mercury, #1” is center. On newsstands now, hoping there will be a link through their website soon! This entry was posted in Art and tagged art, art gallery, events, Gallery artist, gallery shows, Jessica Hurley Scott Art, landscape painting, painting, Scituate Artist, south shore, south shore living magazine, well scituated. Bookmark the permalink. 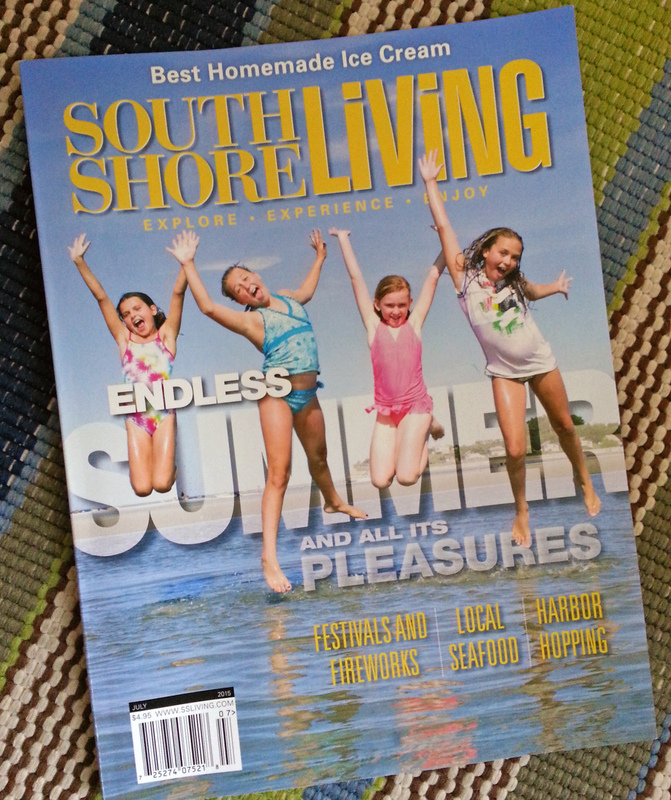 ← South Shore Style TV Interview!